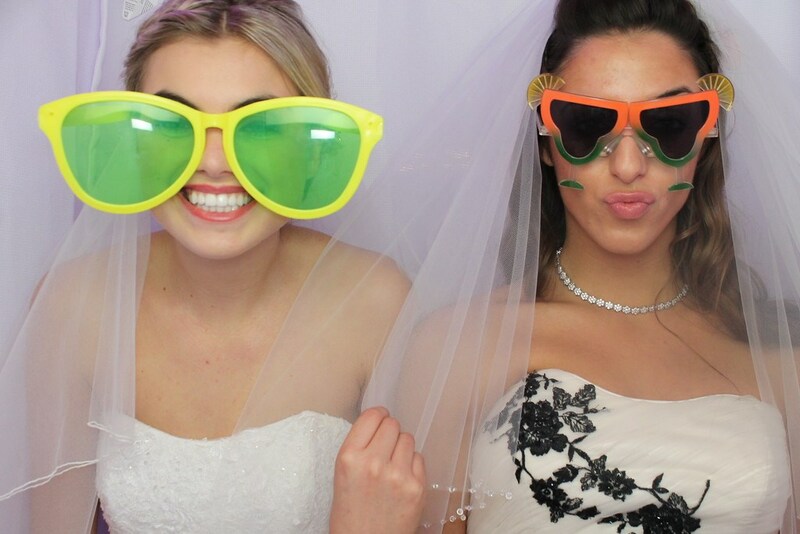 What better way to create some memories, and add a whole lot of fun, than a photo booth? A photo booth can turn even your most serious friends into total goofballs. Capture it all to cherish for a lifetime! We bring fun props so that your guests can decide exactly what kinds of photos they want to take. Our photo booths delivery high-quality on-the-spot prints for your friends and family to keep and share. Your guests get a keepsake they can hang onto, and you get a scrapbook of all of the prints. Our photo booth package range from $995 to $1,395 with our most popular package at $1,195. 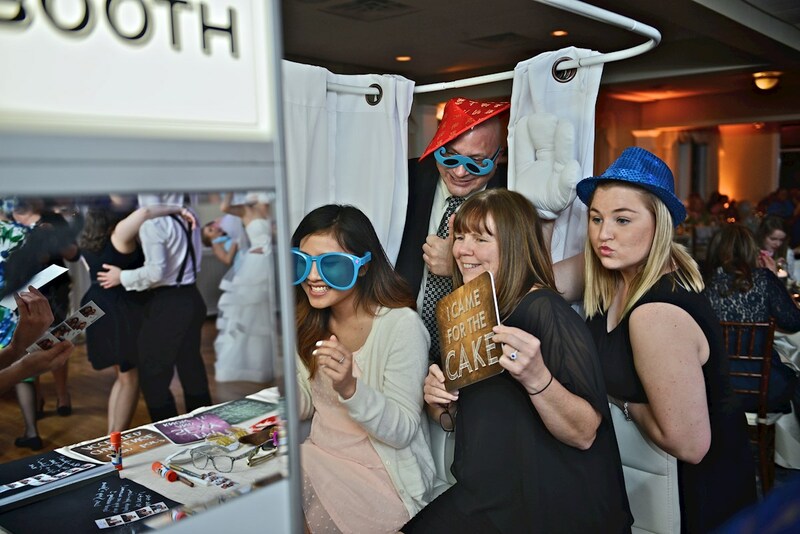 Learn more about having a photo booth at your wedding by contacting us today.